Traditional Irish Horses (TIH) are characterised by their courage, brain, athleticism, versatility, rideability and longevity. The Irish Draught, a versatile, multi-purpose, light draught breed was selectively and generationally improved with Thoroughbred blood to breed a horse with the courage, athleticism, stamina and speed to compete at the highest level internationally. Connemara Pony genetics were also successfully introduced. 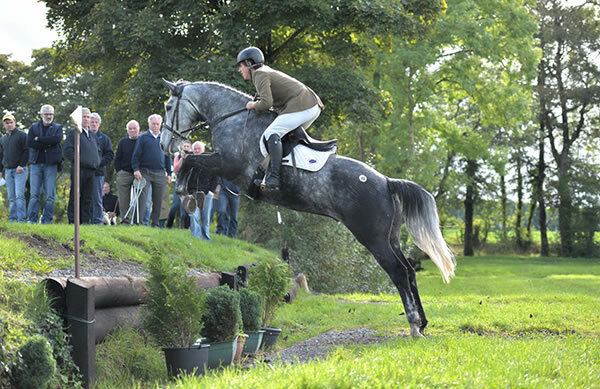 The Irish Hunter, as the TIH was originally called, evolved into an excellent performance breed as well as being eminently suitable for leisure use. As the Irish Draught and Connemara Pony are the breeds most closely related to the Thoroughbred, with all three breeds sharing Irish Hobby ancestry, there is a unique synergy between these breeds. This synergy, combined with the Irish breeding skills and unique environment gives the Traditional Irish Horse a genotype and character which is unique among horse breeds. The “TIH factor” gives the Irish Sport Horse a Unique Selling Point (USP) and differentiates it from its worldwide competitors and from the Pan-European Sport Horse currently being developed in continental Europe.